These are so neat! I am so glad to bring this giveaway to my readers here at Tales From A Southern Mom! These markers are so much fun to use! I would give this to my nieces if I won! 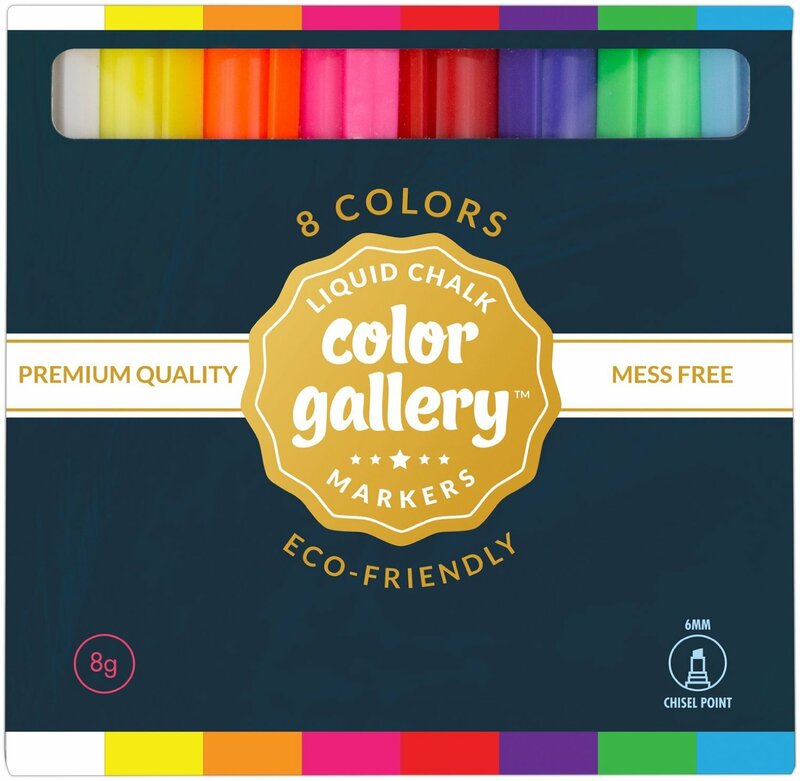 I would keep the markers for myself, and see how I can use them for some craft projects. I would keep these for myself. I’d actually keep the markers! I have several things they would be great for.